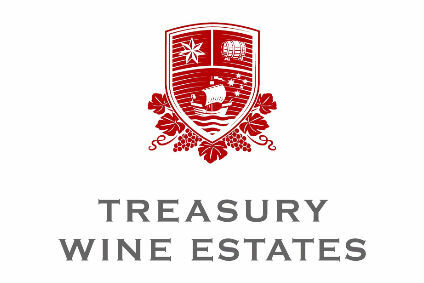 Treasury Wine Estates has "sent a signal" to potential acquisition targets, with the group head saying he is "very patient" to make the right purchase. 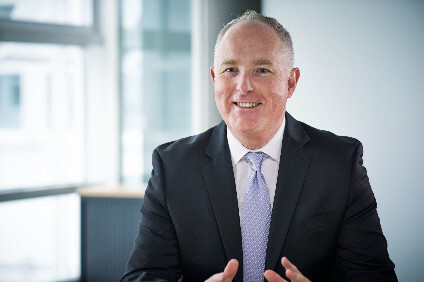 In yesterday's full-year results, which saw sales in the 12 months to the end of June rise by just over 11%, Treasury announced plans to launch an AUD300m (US$237.6m) share buyback programme. 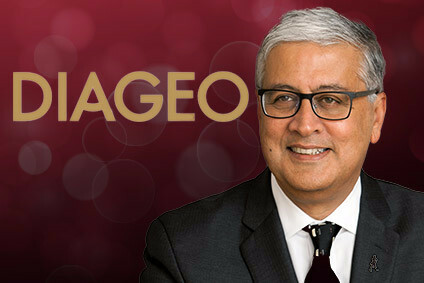 The group was keen to flag that the move did not take acquisitions off the table, adding that it "is currently pursuing inorganic growth opportunities, particularly in the US". 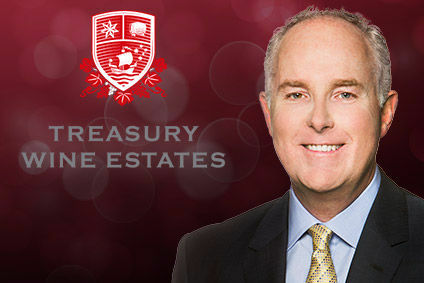 Speaking to just-drinks following the release of the figures, CEO Michael Clarke declined to give more specific details, but noted that recent success for the company's US wine portfolio in Asia highlighted Treasury's abilities to potential sellers. "We know who we're talking to about potentially doing a transaction," Clarke told just-drinks yesterday. "If the right acquisition comes along, then we could fund it with other cash that we generate, debt and a fresh issue of shares. "We've proved to the market that we can take US brands and grow them profitably outside of the country. Our Asia has business has gone from a two-value share to a 20-value share of the US category over the past year." "I'm sending a signal to certain people that we've been talking to that we will wait until we get the deal at the right price," Clarke added. "While we're waiting for that, we're going to continue to grow our existing business." When asked about the M&A arena, Clarke noted two aspects specific to the wine industry. "It's a highly-fragmented market," he said. "We could do lots of small acquisitions, which clearly takes up a lot of time. If you try and do this string of pearls in a rush, you're likely to overpay. "There's also a lot of emotion in the wine industry. For a lot of people who own wine businesses, be they corporate or individuals, it's not about the price. They like being in wine and being part of the industry - it's fun."